GGS Jimmy Harrison (Head Coach) on Lissandra pick: It’s more about execution. If people want to say, ‘why are you picking this’? You can make that argument for any team that loses. Golden Guardians are the only team in NA LCS history to have an 0-4 start to the season and yet make playoffs. The team struggled to produce consistent results and they only seemed to look like a cohesive unit towards the end of the season when it mattered. After making it to playoffs, they faced FlyQuest during a gripping series which ended GGS's playoff run short with a 2-3 scoreline for GGS. 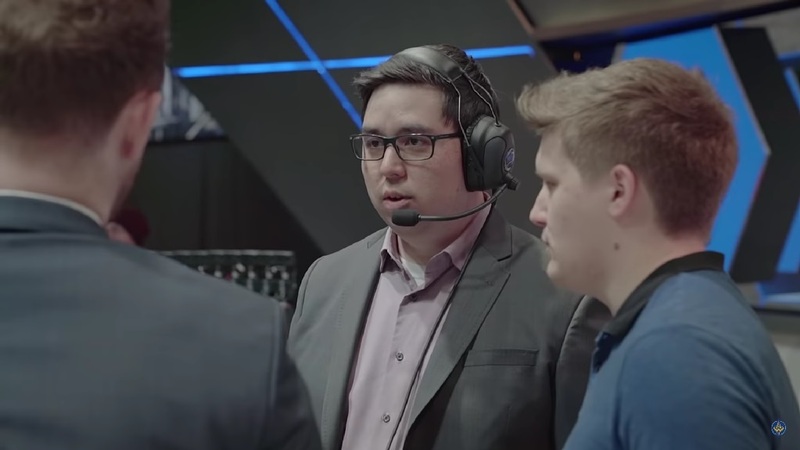 Esports Heaven spoke with Jimmy Harrison, previously positioned as the two-way player coach, and now newly appointed as head coach, to talk about his previous responsibilities, Academy pressuring the LCS lineup, their game against FlyQuest and expectations for Summer Split. ﻿ __________ Izento has been a writer for the LoL scene since Season 7, and has been playing the game since Season 1. Follow him on Twitter at @ggIzento for more League content. Image courtesy of Golden Guardians.